3. We make it easier for buyers and sellers. Time saved, money save. 4, We use recycled papers and we use SMS, email and phone call instead of the traditional office visits. Efficient, easy and time saved. 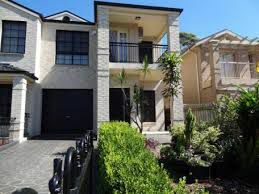 AAA Johnson and Lu is a licensed Australian conveyancing firm that specialises in conveyancing solutions for both property buyers and sellers. We have more than 15 years experience in conveyancing properties under our belt, and helped various clients with their property legal work. As of now, we’re primarily focused in providing our conveyancing services in the New South Wales area. 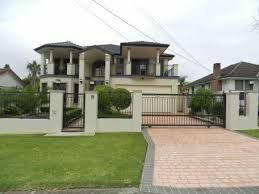 Understanding and processing the legal procedures of property transfer can be a daunting task for both property buyers and sellers, especially with all the confusing jargon and processes. 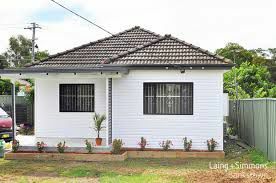 We at AAA Johnson and Lu, can administer all the legal proceedings as well as provide legal advices for your property transfer. In the event of a financial loss to our clients due to our negligence, we will refund the fee we charged with double the amount. Attempting to conduct conveyancing without any license can cause serious legal repercussions. Please ask assistance from your chosen licensed law firm for inquiries and legal proceedings. This website is intended for our paying clients only. Information in this site is for general guidance only, Johnson and Lu takes no responsibility for any untoward incident caused by taking/using these information and as much as we want the content of this site to be accurate and current, we give no guarantee.